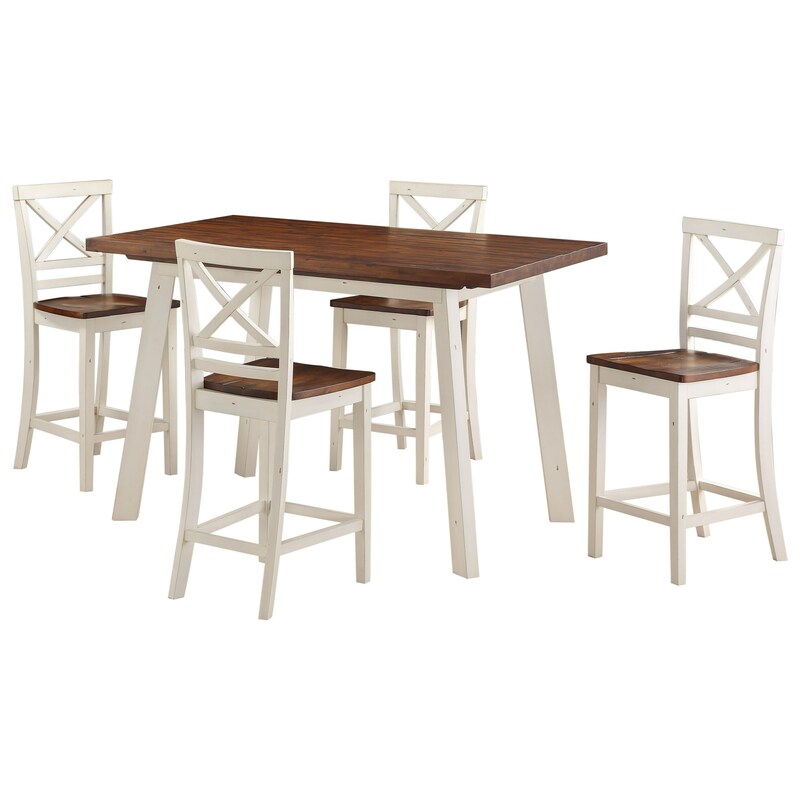 The Amelia Counter Height Two-Tone Table and Chair Set by Standard Furniture at Wayside Furniture in the Akron, Cleveland, Canton, Medina, Youngstown, Ohio area. Product availability may vary. Contact us for the most current availability on this product. 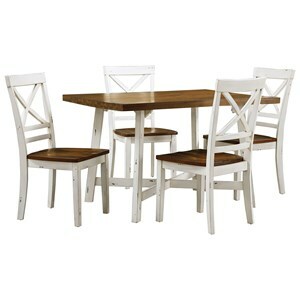 Browse other items in the Amelia collection from Wayside Furniture in the Akron, Cleveland, Canton, Medina, Youngstown, Ohio area.